Wildfires in California are becoming more frequent and destructive, resulting in increased loss of property and life. In November 2018 alone, fires throughout the state caused up to an estimated $13 billion dollars in insured damages, $1.3 billion in fire suppression costs, and the tragic loss of 80 lives — with hundreds still listed as missing. 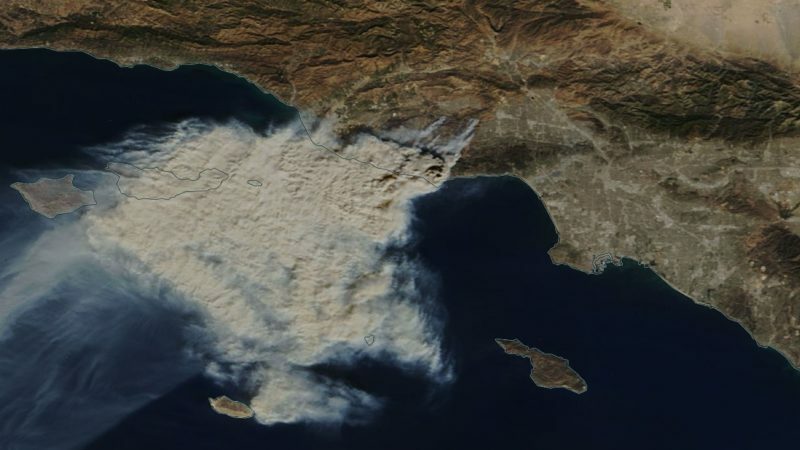 In order to mitigate the problem in Southern California, we need to better understand how fires start, how they move, and why some explode to devour tens of thousands of acres while others are easily extinguished as brush fires. We also need to find better ways to effectively limit the extent and damage wildfires cause without causing serious environmental harms. And, once the flames are out, we need to understand how to restore damaged ecosystems. This project will focus on researching land management practices that effectively reduce wildfire risk in the Santa Monica Mountains. Our client, the Mountains Restoration Trust, manages lands that were significantly impacted by the Woolsey Fire. Together, we will review existing wildfire literature and consult a CAL FIRE database to determine what actions should be taken to address the growing crisis. Much of California’s current legislation and policy regarding wildfire risk is based on research conducted in Northern California — it is our goal to improve scientific understanding of how to implement more effective wildfire policy in the southern part of the state. Mountains Restoration Trust acquires and protects habitats throughout the Santa Monica Mountains — researching and restoring ecosystems, building stewardship and encouraging responsible recreation.